Battlerite Royale Release Date Announced | Nerd Much? This is not a drill, folks. We’ve finally got a firm Battlerite Royale release date for Steam Early Access. And the game has officially been slotted for later this month. Stunlock Studios has been dripping us a continual feed of information on Battlerite Royale for a few weeks now. The developers confirmed it would be a standalone game nearly a month ago. We were then treated to our first gameplay trailer shortly after that. And then came news of the game’s pricing structure the week following that. Today comes word of what’s truly important though – when are we going to be actually playing the game? Stunlock has announced that the Battlerite Royale release date for Steam Early Access will be just 3 weeks from today on September 26th. As they promote the game, Stunlock classifies it as “Diablo meets Fortnite in one of the world’s first MOBA Battle Royale games”. It sounds like hefty praise to be sure. But when you watch the game in action, the comparison actually seems pretty apt. 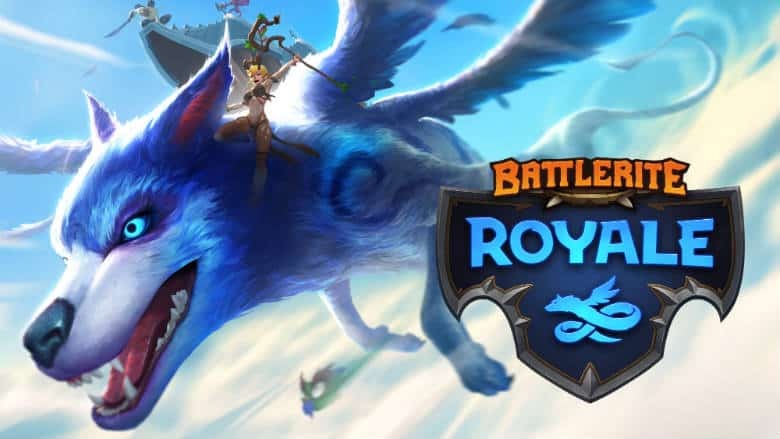 Whether the similarities bode for a promising future for Battlerite Royale is still to be determined. But with the releasing coming on September 26th, we won’t have much longer to wait.